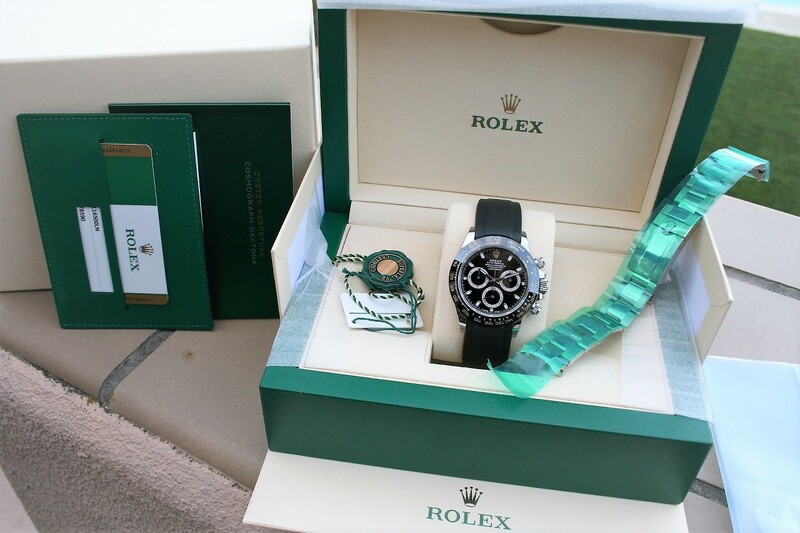 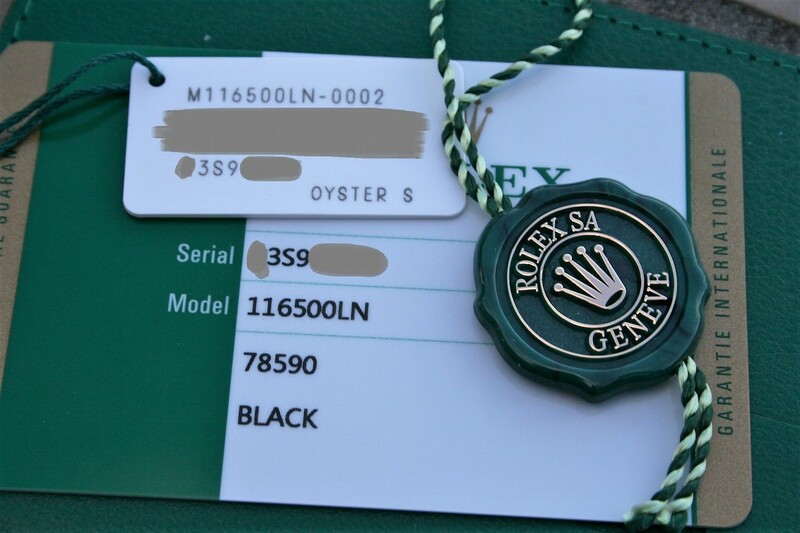 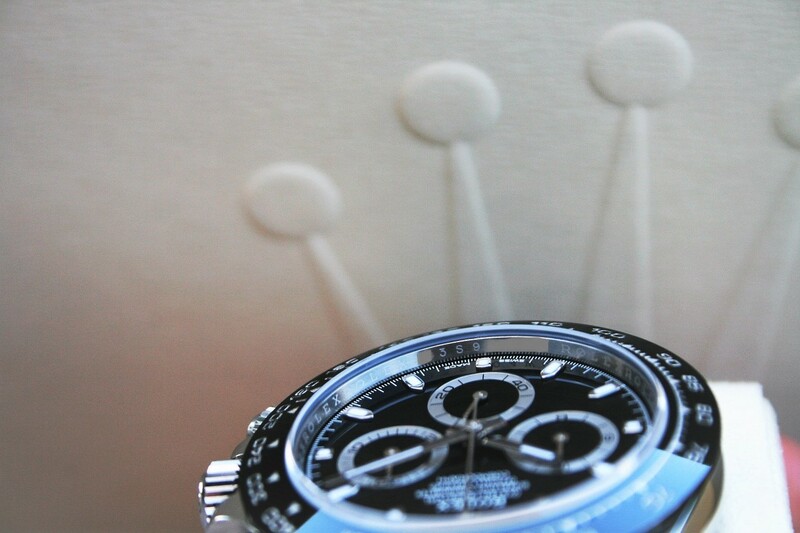 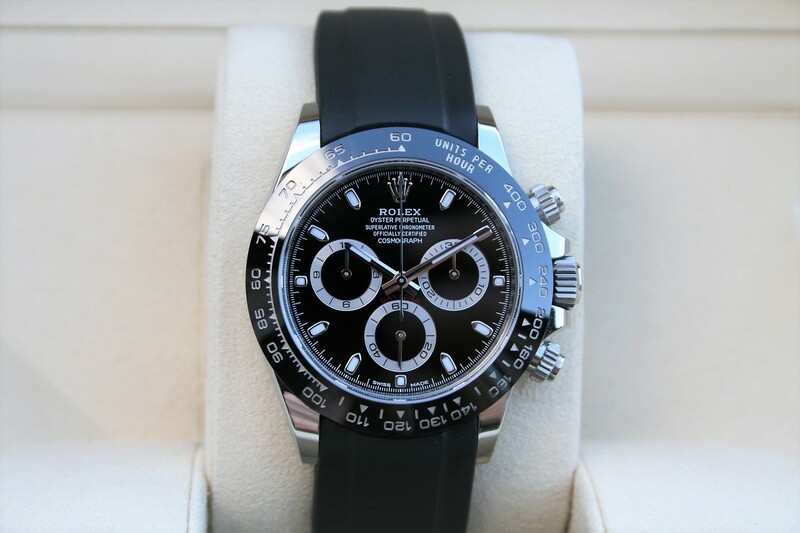 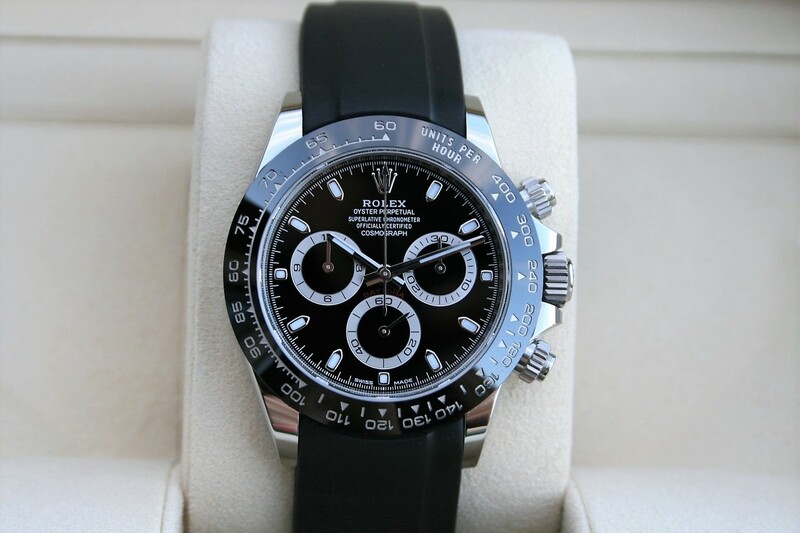 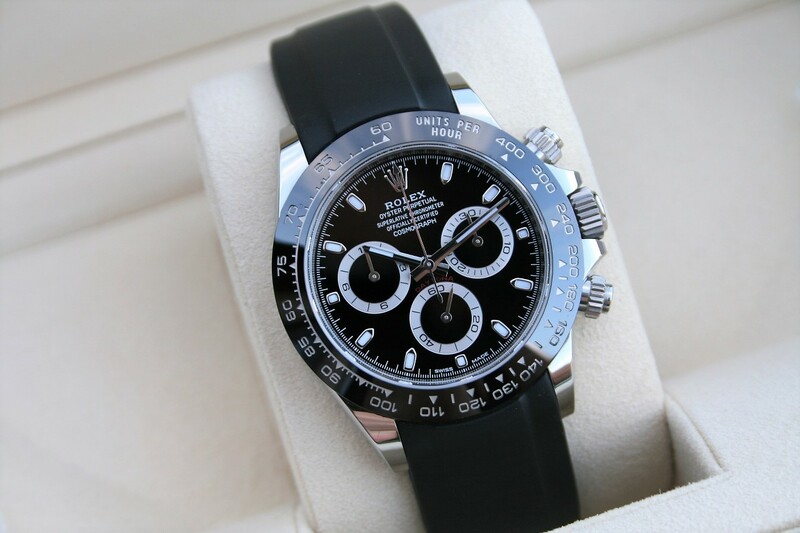 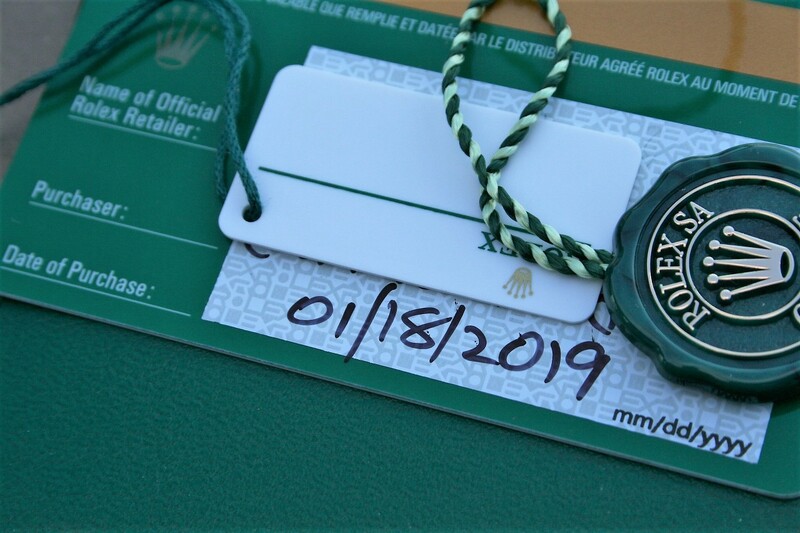 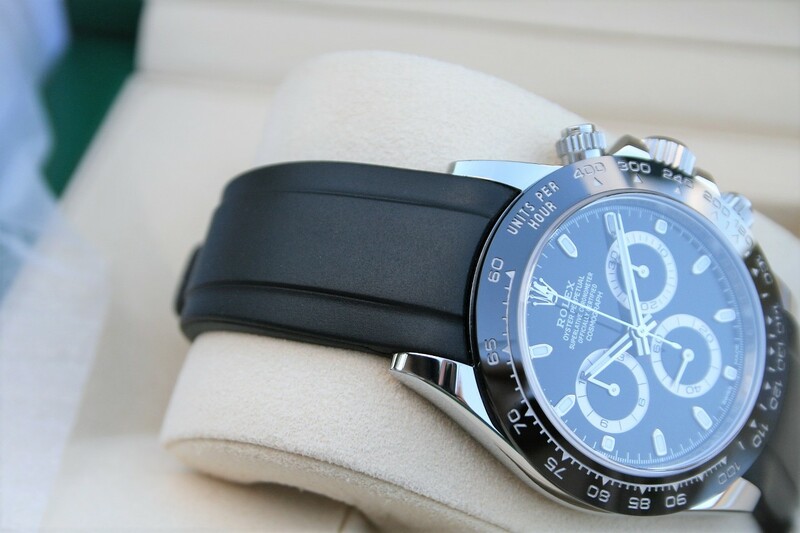 I am selling a Rolex Daytona Steel model 16500LN in mint 96% condition. 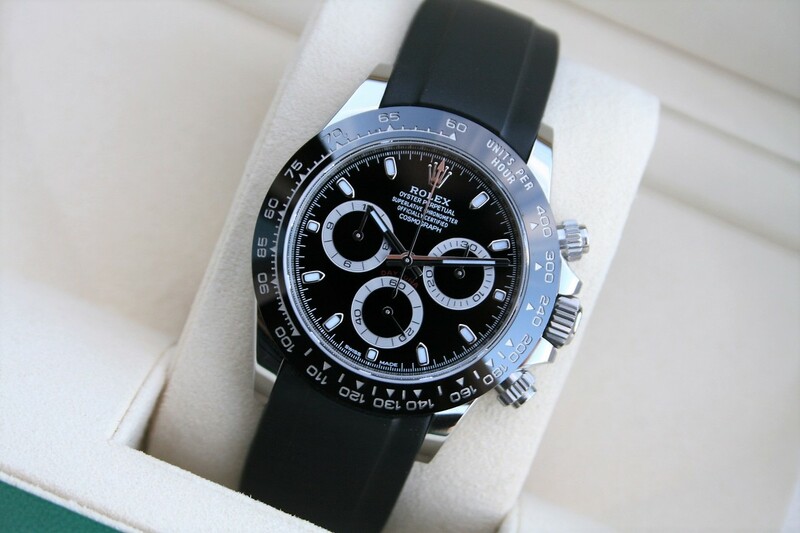 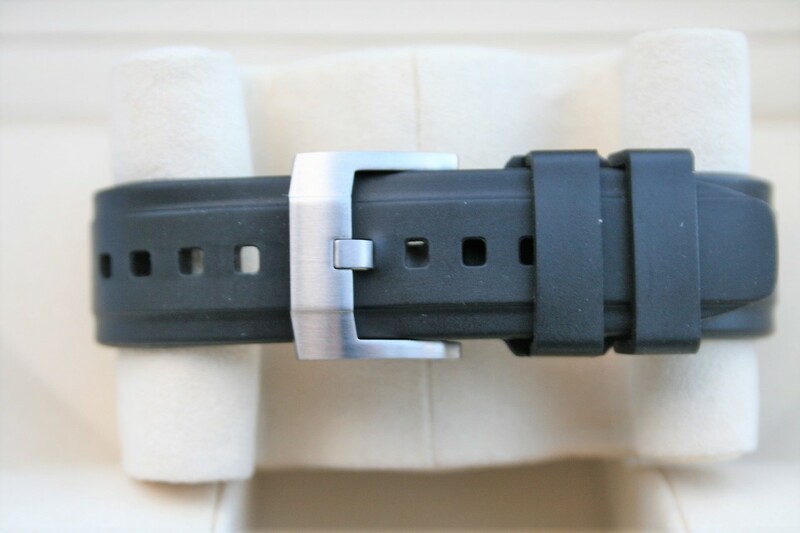 This Daytona comes with the black dial and the black ceramic bezel, it comes with extra Everest Band, the watch was purchased in 2019. 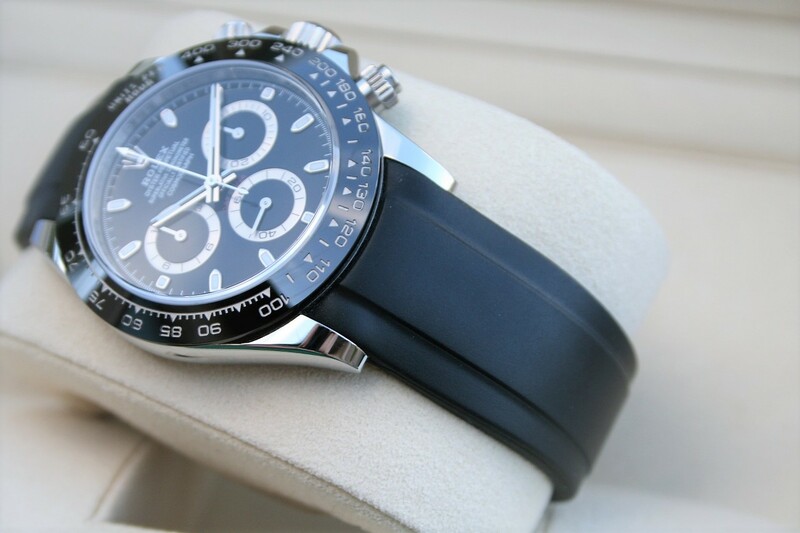 This Daytona comes complete with box and paper as seen in pictures.